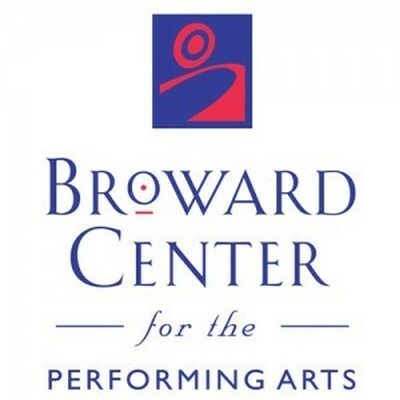 The Broward Center for the Performing Arts is looking for an experienced Audio Engineer /Technical Coordinator for an immediate opening in a full time position at Parker Playhouse. Qualified applicants should have 5 years or more experience in Audio Engineering for live performances in a wide variety of genres ranging from Rock concerts to Broadway style productions and the ability to assess and implement production needs for events on the Parker Playhouse stage. Applicants should also have 2 years or more experience in advancing production needs including vendor and client communications, Technical Rider evaluation, experience in the supervision of stagehands, experience in house systems maintenance and repair and familiar with other operational stage systems including lighting, (flyrail, and carpentry).